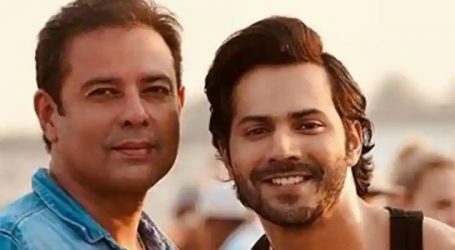 Varun Dhawan is the latest celebrity to join the countdown of much awaited trailer of Salman Khan Film’s ‘Loveratri’, which releases on Monday. 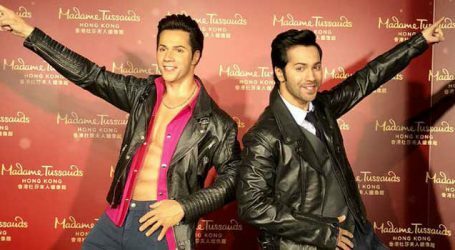 After Salman Khan, Sonam K Ahuja, Jacqueline Fernandez, Shilpa Shetty, Ritesh Deshmukh, Genelia Deshmukh and Sonakshi Sinha shared their excitement for the movie, Varun took to social media to share a new poster of the upcoming film. 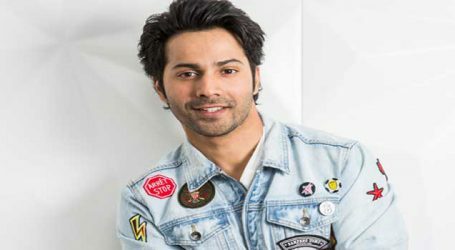 Sharing yet another aspect of the film, Varun revaled a new poster which focuses on the friendship shared by Aayush Sharma and his friends in the film. The earlier posters showcased the chemistry between leading couple, daughter-father bond, the lastest one focuses on one of the major aspects which is friendship. While the teaser is mind blowing with colorful garba folk dance depicting the essence of Gujarat, the countdown and shout outs from the b-town reveling the posters is adding to our excitement for the trailer. 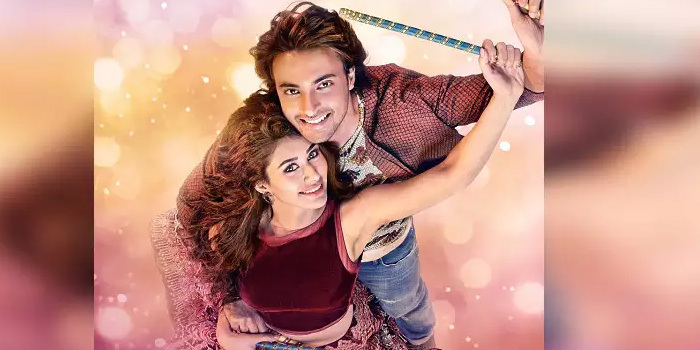 ‘Loveratri’ is directed by Abhiraj Minawala who will also be making his directorial debut with the film. The romantic drama will mark the fifth venture of Salman Khan Films. 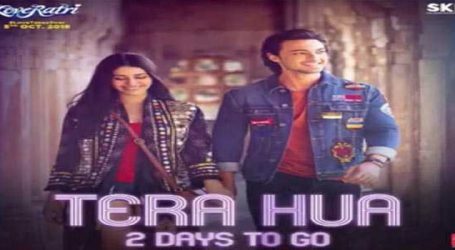 Aayush Sharma and Warina Hussain are all set to make their debut with ‘Loveratri’. While Aayush plays the role of Gujratri chhokra, Warina plays his love interest. The love story is set against the backdrop of the Navratri Festival and the movie is shot in London and the outskirts of Gujarat. 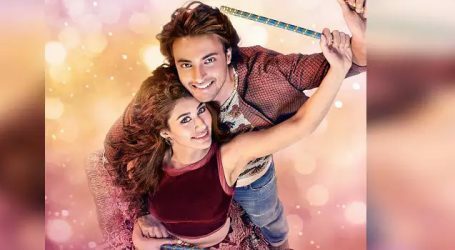 Directed by Abhiraj Minawala, ‘Loveratri’ is produced by Salman Khan under the banner of Salman Khan Films is slated to release on October 5.